Holika Holika is a new brand in the world of Korean cosmetics but it is starting to become very popular because of their cute and affordable products. It was founded in 2010 and the name comes from the suffix -holic (as in beautyholic). 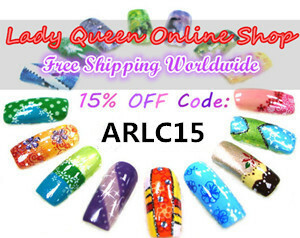 They have a wide range of products and today I will show you what I have tried and how it has worked for me. 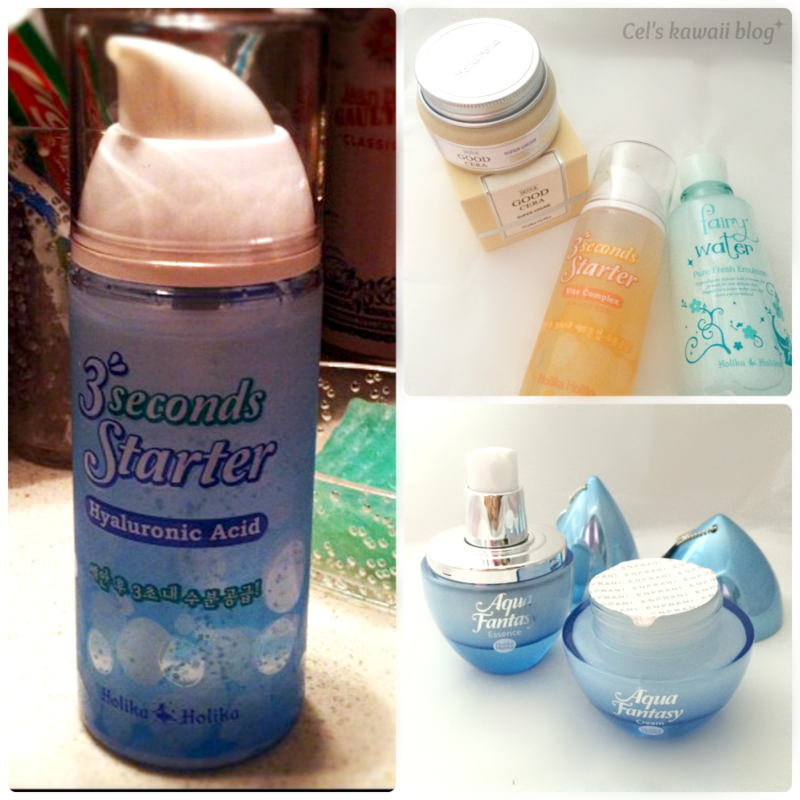 I was first introduced to this brand by a friend who had mentioned that she was using this product called Holika Holika 3 seconds Starter and she was very pleased with it. So I was tempted to try it for myself. Out of the three available versions I chose the Hyaluronic Acid. Since then this product has become part of my daily routine, I use it everytime I wash my face and combined with my face cream it has great results. I am using the Vita Complex version at the moment which works quite well too. Basically the 3 Second Starter is a serum that gives your face a moisture boost. It should be used within a few seconds after washing your face (hence the name). Another product I am loving lately is the Holika Holika Skin & Good Cera Super Moisture Cream. I got to know this one through Memebox and I was very impressed when I first tried it. Although I am supposed to have oily skin I do get some dry patches at times and this cream has worked wonders against them. It leaves my skin feeling fresh and mosturized. 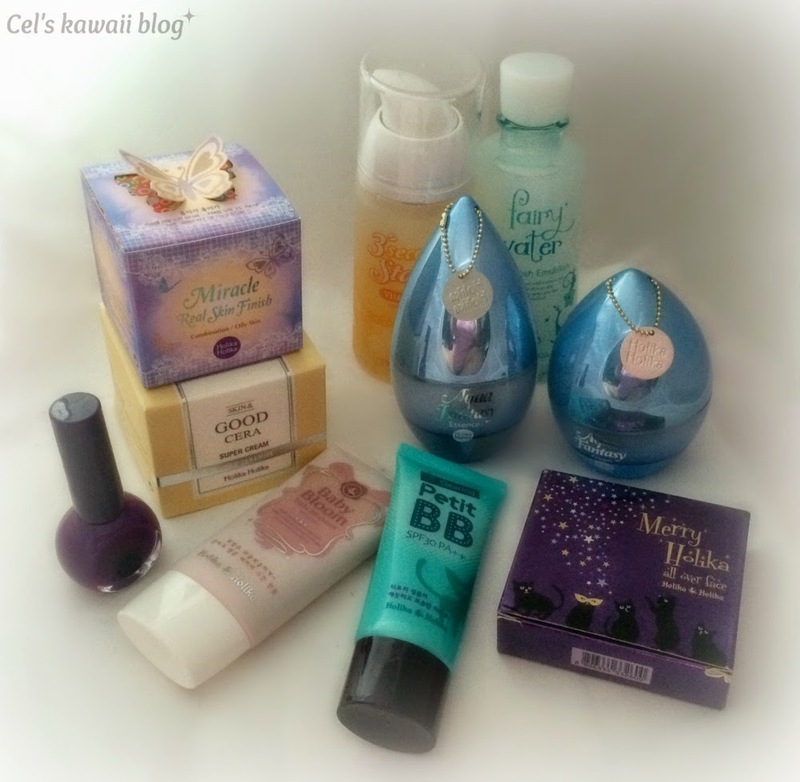 You can also see 3 products that are still sealed, the Fairy Water emulsion and the Aqua Fantasy emulsion and gel cream. I haven't tried these yet but I am hoping to see great results from my experiences with the brand so far. No Korean beauty brand selection is complete without a few BB creams. I have tried quite a few but these are my favourites. 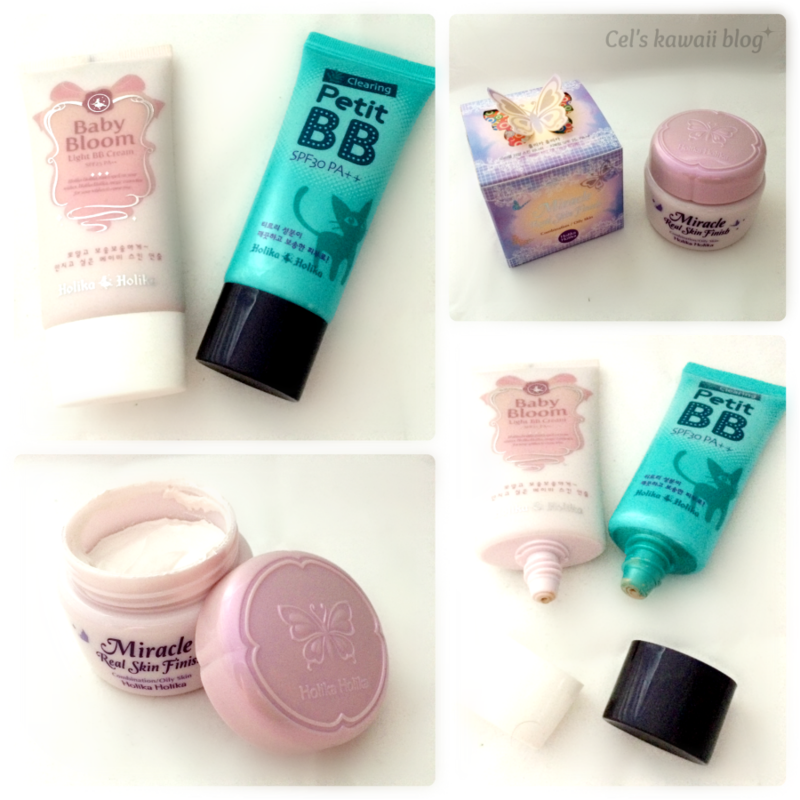 The Holika Holika Clearing Petit BB Cream with Tea Tree. It is very useful if my skin has a breakout. But the one I prefer is the Holika Holika Baby Bloom BB Cream. It blends well with my skin tone, is very light on the skin and provides just enough coverage to make my face look flawless. Another very interesting product is the Holika Holika Miracle Real Skin Finish cream. I kept stumbling upon it on ebay and I was always intrigued when reading the descriptions so I decided to try it out. It is a multi-use product as it works as a primer, a cream and a sunblock. Basically what it does is give your skin an airbrushed look. Great to use on it's own or as a base for your BB cream or makeup. 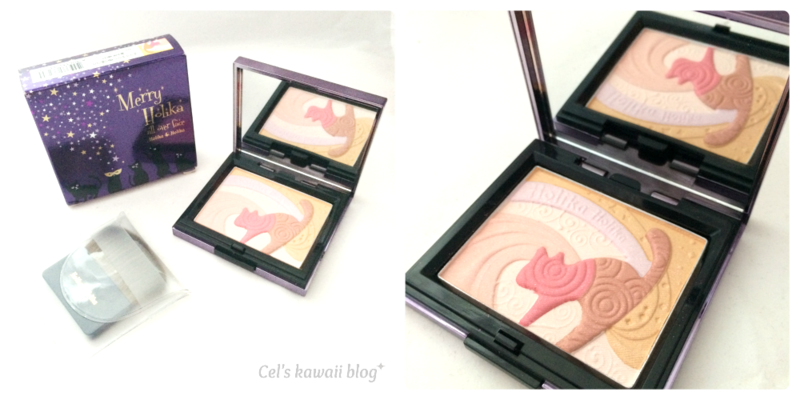 One of their cutest products is the Merry Holika All Over Face compact. It can be used as a highlighter or a blush or even as eye shadow, why not ^_^ This was a gift from my bff and I haven't used it yet as you can see. It is so kawaii and sparkly that I don't want to ruin it. Yaaaaayyyyyyyyyy!! 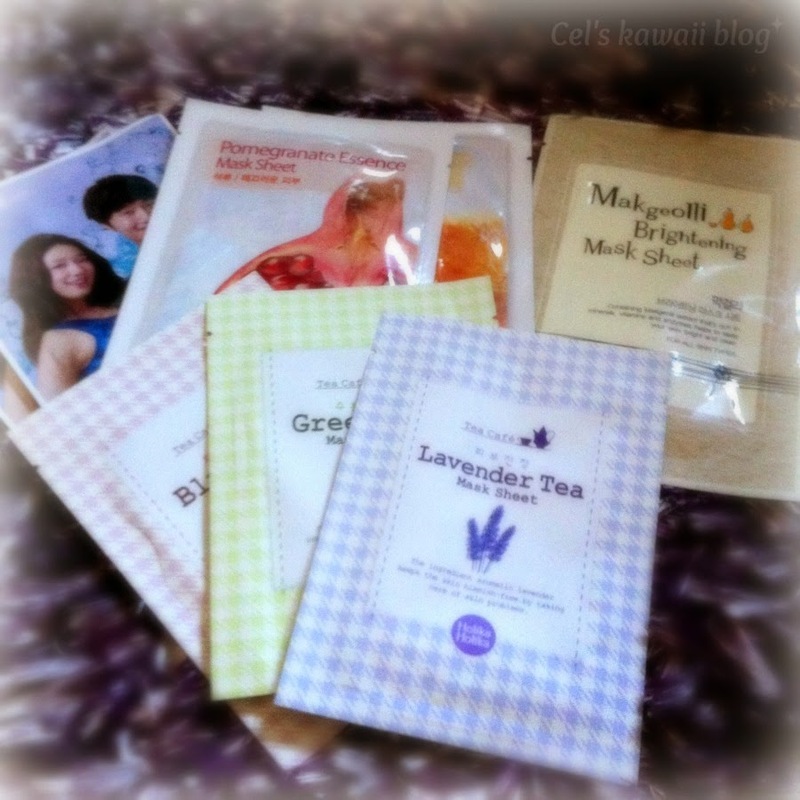 !You already know I've taken notes...lol and let's not forget..Asian beauty products FTW!!! Oh cool. That 3 seconds starter pack has cute packaging, hehe. I love how they look like drops of water!